Massey Wilcox Transport Ltd. understands that your privacy is important to you and that you care about how your personal data is used. We respect and value the privacy of everyone who visits this website, www.masseywilcox.com (“Our Site”) and will only collect and use personal data in ways that are described here, and in a way that is consistent with our obligations and your rights under the law. Our Site is owned and operated by us, a Limited Company registered in England under company number 1255311. Registered address: Broadway Chilcompton, Radstock BA3 4JW. VAT number: 140 3463 06. Telephone number: 01761 232 983. Postal Address: as Registered Office. Supplying you with information by email] and/or post that you have requested. We will only keep your data for a period of 12 months after its last use to supply services requested by you unless the data is legally necessary to be retained by government legislation. We will not share any of your personal data with any third parties other than for the purposes of completing a contract made by us with you, subject to one important exception. We will respond to your subject access request within 5 days and, in any case, not more than one month of receiving it. Normally, aim to provide a complete response, including a copy of your personal data within that time. In some cases, however, particularly if your request is more complex, more time may be required up to a maximum of three months from the date we receive your request. You will be kept fully informed of our progress. New Massey Wilcox Website Launched! Red Arrow Safely Delivered To Air Tattoo! 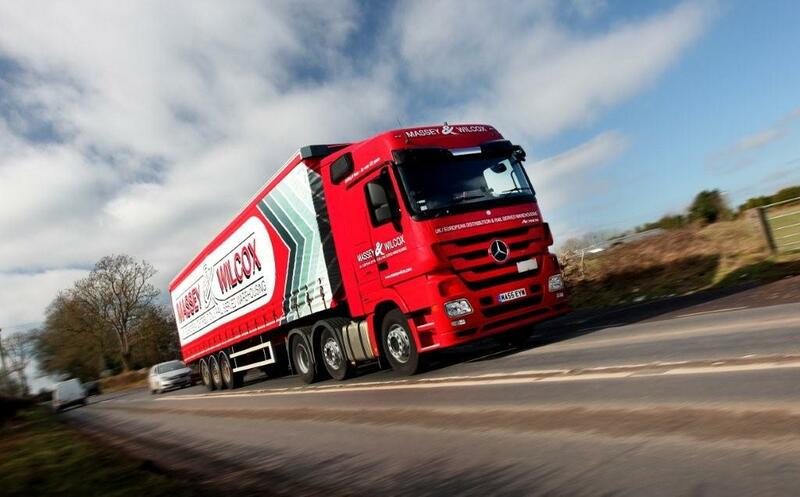 As experts in plastic packaing materials, Deltaform know how important it is to have deliveries made on time and in perfect condition - Massey Wilcox never fail to deliver. Rochford have numerous customers for their products throughout the UK. 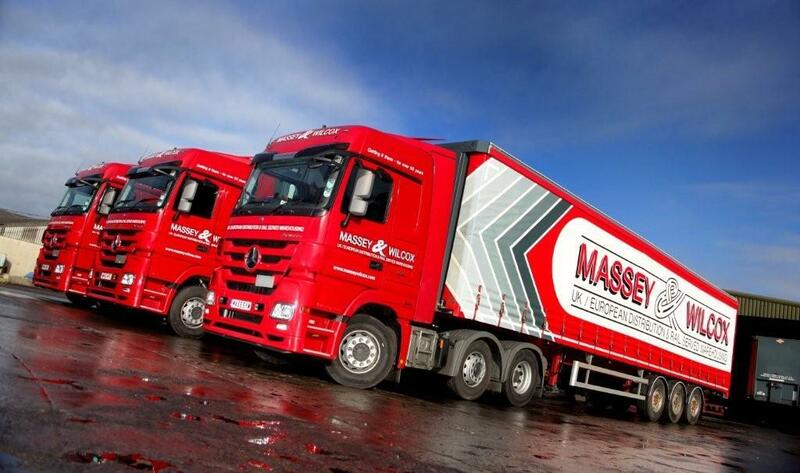 Their partnership with Massey Wilcox ensures their customers can be reached easily. 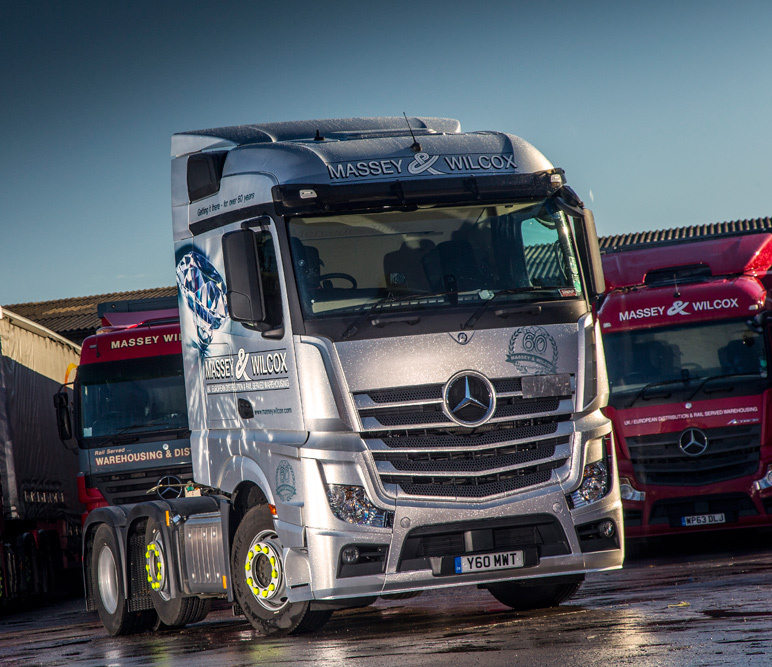 With over 9000 traders throughout the UK and Europe, Silverline need a distribution partner who can get their tools where they're needed - Massey Wilcox delivers. 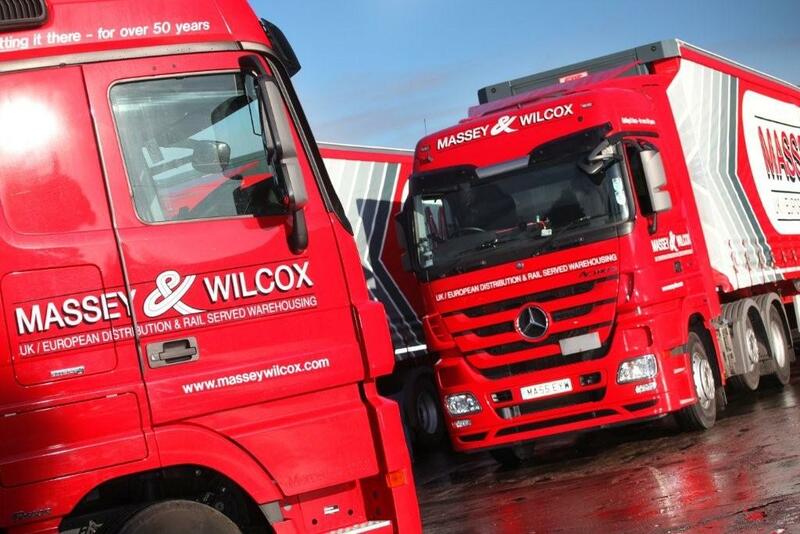 Pallet Track have partnered with Massey Wilcox now for many thousands of deliveries over the past few years - Our combined expertise and experience works seamlessly.